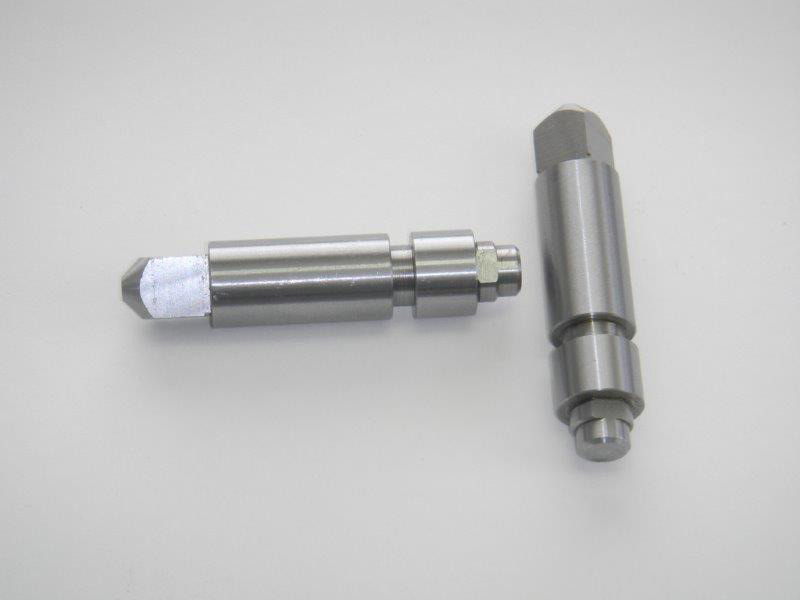 In the project highlighted here, a customer needed a custom designed tight tolerance shaft component part manufactured in high volume. Using the customer’s designs, we developed a method for producing these shafts that involved generating a square shape in one broaching pass. Composed of 12L14 steel, we employed our multiple spindle screw machining, vertical broaching machine with indexing capability, and centerless grinding capabilities to create parts that measured .6215” in diameter and 2.833” in length, all to tolerances of ±.0005”. We have produced up to 165,000 of these shafts per year. For more information about this project, please see the following table or contact our company directly.